The Bolton West team have been caring for the lawns in this area for well over 10 years now. 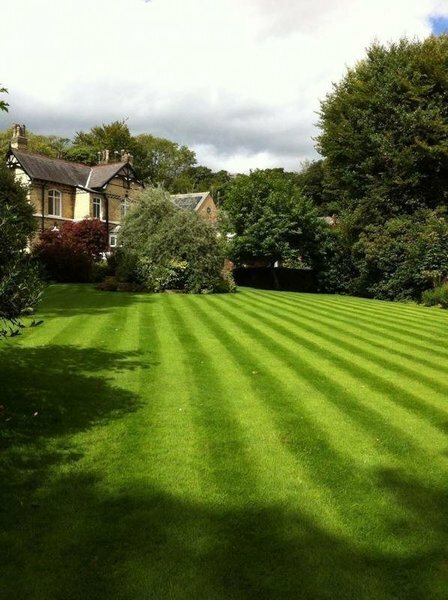 With thousands of happy customers from Egerton down to Ashton-In-Makerfield and from Blackrod across to Over Hulton, we're proud to be the biggest and best lawn service provider in the area. 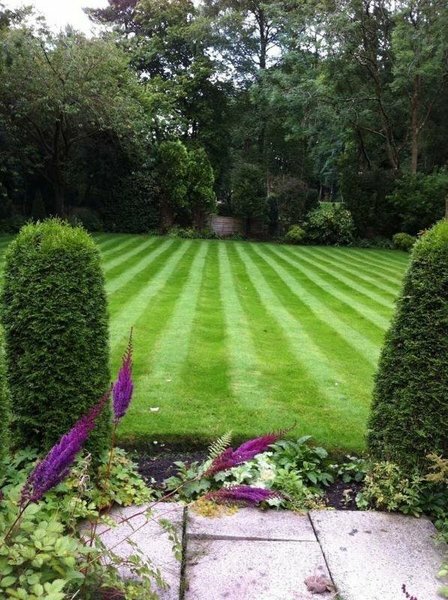 Our lawn technicians have over two decades of combined experience between them and are well-known and well-liked in the community.There's no lawn issue we cant handle so please call or email us today for a prompt and friendly response. When we see a lawn in need of care, there we'll be to treat 'em. 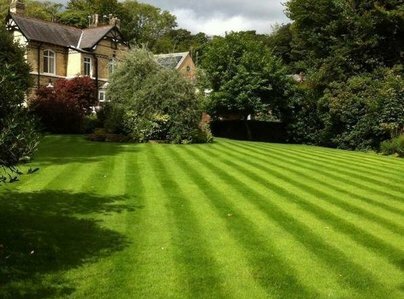 We're your local lawn experts, GreenThumb Bolton West"
Our daughter has had them for years and recommended them to us. We have been pleased with their work and the after care we are given. We started using GreenThumb two years ago after seeing the improvement in our neighbour's lawns. This really seems to be a branch that has grown from word of mouth - most of our street are now customers. Since they started treating our lawns they have gone from strength to strength, and our rear lawn (which was a disaster area two years ago) is now something we are pleased with. The GreenThumb staff are friendly, turn up when they say they will, and are willing to answer questions and give helpful advice when they visit. We feel they are far more cost effective than trying to treat your own lawn. Could not recommend them enough. GreenThumb have looked after us for years, they are very helpful and very professional. We have dealt with GreenThumb for almost 20 years. The difference in the quality of our grass became apparent very quickly. I have recommend the co to many friends. The staff are always very courteous and carry out the work to a very high standard. I have used this GreenThumb trader for several years. The operatives are always prompt, friendly and efficient. They keep my lawn in good condition and so I will continue to use them and recommend them to others. Appointments made are kept to. Using GreenThumb for lawn treatment is cheaper than buying the materials and doing it yourself. Always on time. Friendly staff offering professional advice. Highly recommend their service. Always reliable and courteous we continue to deem our investment in the service worthwhile. We have been customers of GreenThumb for many years. They provide an excellent, professional and courteous service at all times. 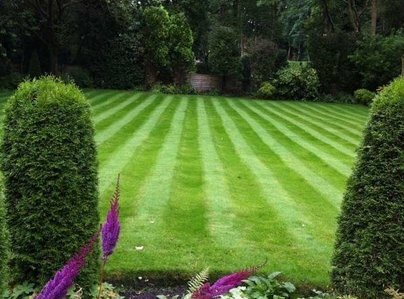 The company are a pleasure to deal with, they are a beacon of excellence in sadly declining business world and our lawns look great!